All vintage Japanese guitars of the 1960’s use JIS screws. JIS screws looks very much like a Phillips screw. Most people outside of Japan have absolutely no idea that the screws are not Phillips. And this causes a problem, as JIS screws are often damaged when removing and installing them with a Phillips screwdriver. This is why a set of JIS screwdrivers are import when working on these vintage guitars. 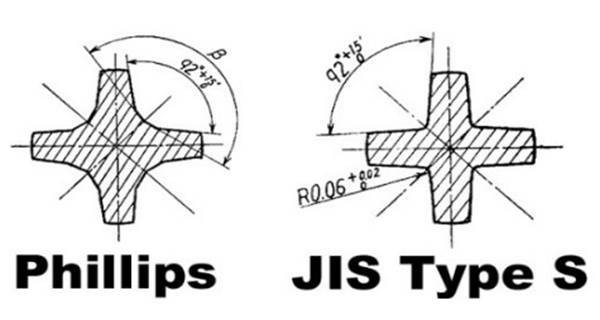 A JIS screwdriver can be used on Phillips screw quite easily but not reciprocally. 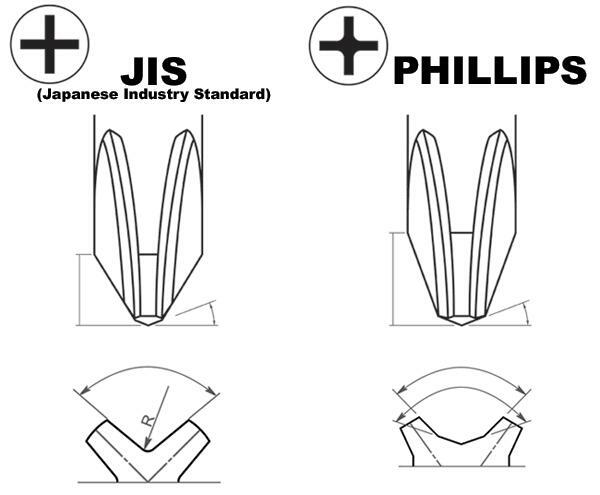 ie JIS always fits Phillip screws, but because of slight design differences, Phillips screwdrivers do not correctly fit JIS fasteners. Damage always occurs when screws are slightly rusted or are difficult to turn. Most of the time the cross pattern just gets distorted. This is often a good telling point if someone has tampered with the guitar. Given that vintage JIS screws used on guitars are now obsolete, it is difficult to find replacements, which are the same size. For example the pickguard screws are usually between a 2G and a 3G screw, which you can’t get in a dome top screw. So you want to avoid damaging them. The JIS driver has a 57 degree point with a flat tip, parallel wings, which is different to the Phillips. The JIS drivers can be purchased from specialist dealers online. These are highly recommended for people whom do a lot of work with vintage Japanese guitars.